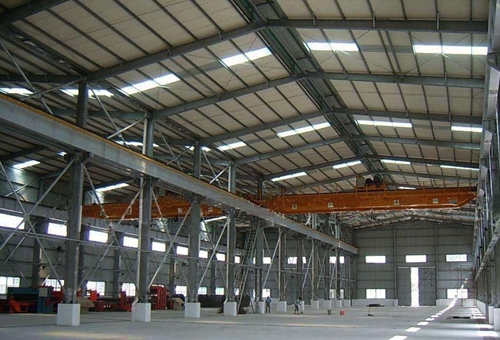 Crane steel structures are mainly used for warehouse or factory with crane. Crane steel structure mainly includes lightweight steel structures and heavy steel structures. 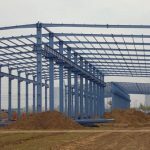 Lightweight steel structures are suitable for small factory or crane, heavy steel structures are perfect for high and large factory or heavy load. Which one is the best? It is determined by customers’ practical needs. 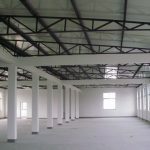 Our company provides top quality industrial steel structures. These durable steel structures have high strength and toughness. 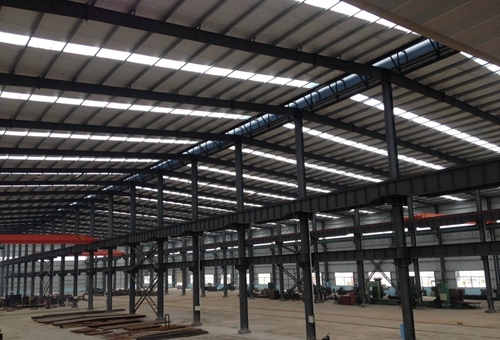 Compared with traditional factory, building steel structure factory can save much energy and time. Modern steel structures have realized mechanization. This means higher efficiency, easier installation and simpler transport. 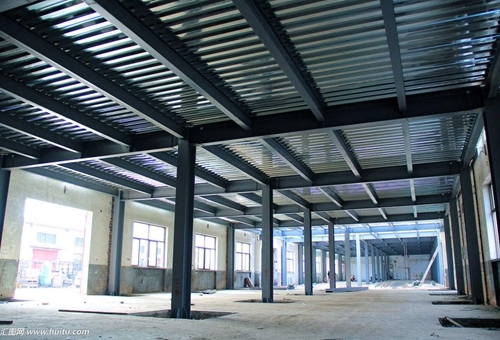 Strong structural steel has wide application in many fields, such as industrial steel frame buildings, steel structure factory, Industrial steel construction, civil engineering, warehouse, supermarket, large exhibition hall, office buildings and so on. 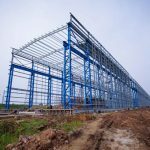 What are crane steel structures elements? 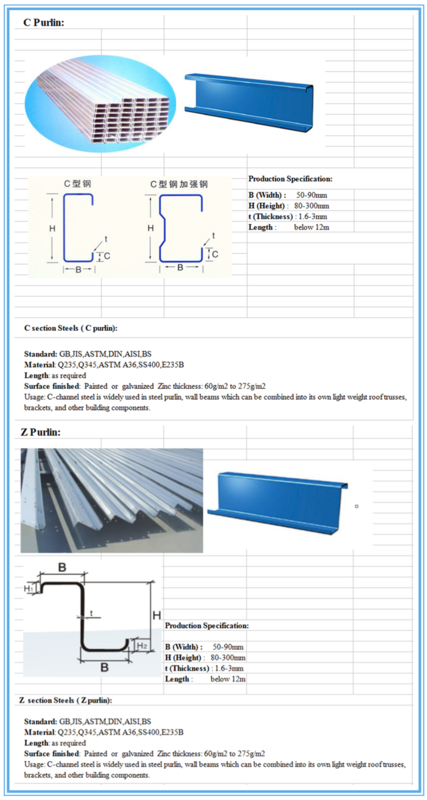 Purlin, main frame rafter, proof X bracing, eave height, endwall post, overhead door jamb, door header, endwall corner column, endwall rafter, endwall bay, interior bay, door jamb, window frame, eave strut, main frame column, base angle, girt. How to connect these steel structure elements firmly? It is related to some connecting technologies, such as welding connection, bolted connection, rivet connection. And parts connecting process should be done by special industry company, because connection also influence the steel structure quality and service life. Our company pays attention to steel structure, designs and produces every part of crane steel structures based on national industry standards. 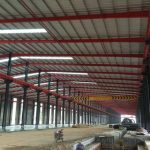 What’s more, we have customized service to ensure customer get the most suitable steel structure for workshop, factory, warehouse or other buildings. 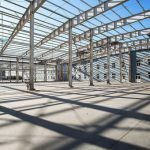 What should do before crane steel structures assembly? 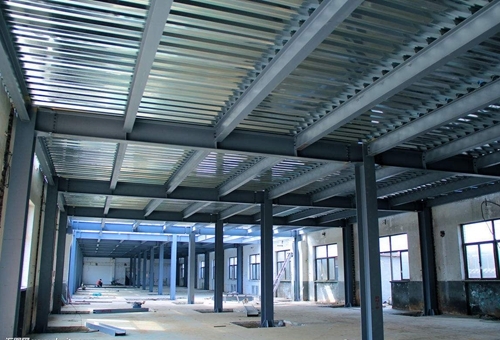 Before installation, the construction unit should check the qualified certification of steel structure, the design document and pre-installtion records, and test the parts size again. For parts with deformation, flaw, replace them immediately. Before assembly, compiling detailed measurement and correction process. And process test is necessary for simulated steel structure. For key points, such as position axis, elevation, make careful marks. Take overall check for welding connecting points. Install temporary supporting structure to ensure the crane steel structures stable and safe. When installing the steel structure, all processes should conform to safety standards and industrial requirements. Crane steel structures mainly refer to the steel structure hanging with crane. 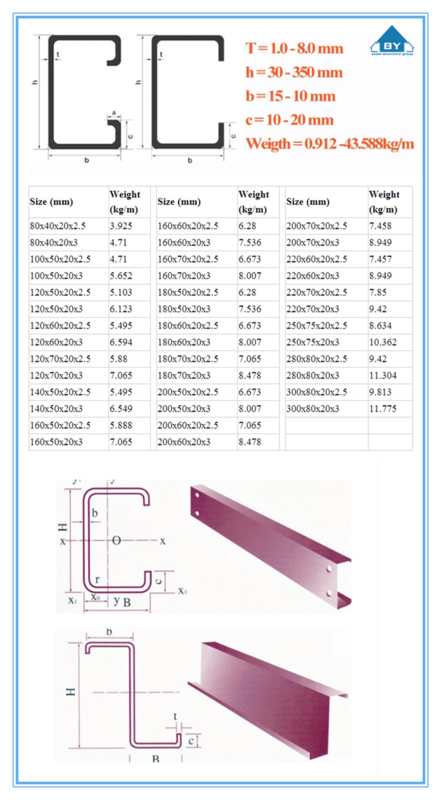 To design and draw perfect crane steel structures, customers should provide following parameters, such as crane load, the factory height, span. 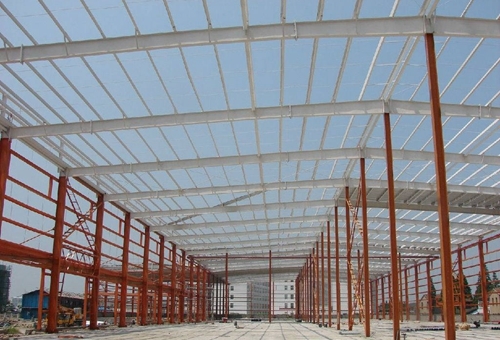 The more details customers give, the more suitable steel structure customers get. Our company has experienced engineers. 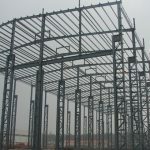 They can help customers finish design and drawing of complete steel structures. 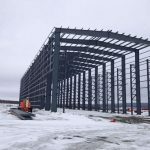 Before purchasing steel structures, it is wise to choose a professional steel structure manufacturer. 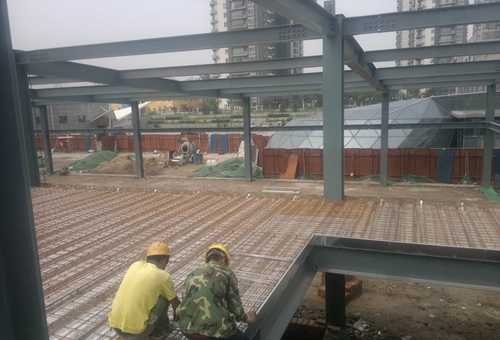 Reliable structure steel companies can save much cost and time. They have meticulous service, high quality steel structure, reasonable price, practical design, strict producing standards and advanced technology. Maybe crane steel structure you get is not most expensive, but the most suitable. 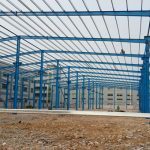 How to find such a good steel structure company? First, the company must be famous in local place. This means the company has strong strength and can absorb customers, repeat customers. 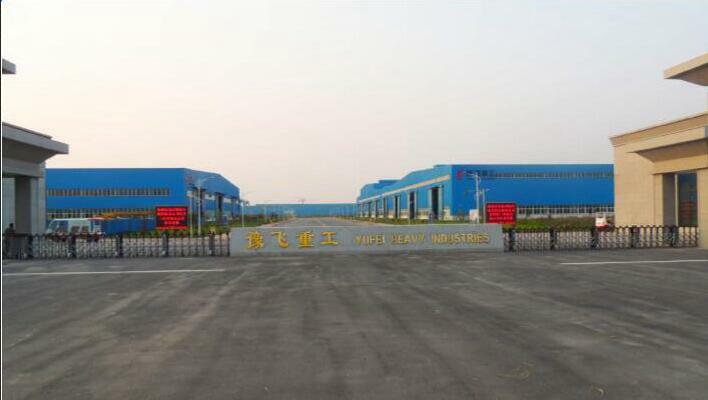 Second, the company can produce standard steel structure or cooperates with large factory. The fewer medium factories exist, the less cost the customers spend. And products have been exported to many countries. This show the company has powerful producing capacity, and the product has reliable quality and wins buyers’ trust. Third, the company has its own engineers. And the engineers should be experienced. Because every customer has own requirements, common easy steel structures can’t meet the needs. At that time, customized service is necessary. 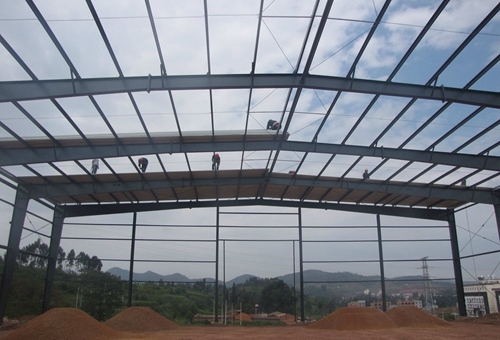 For load duty, steel building structures include light steel structure and heavy steel structure. 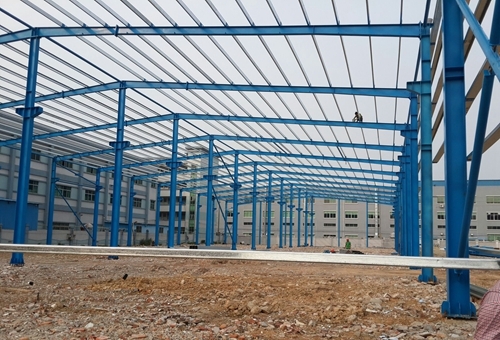 These two types of crane steel structures have similar advantages, such as short building term, high safety, less building cost, simple maintenance, durable and long service life, good looking and practical use. They also have differences. Lightweight steel structure is nice choice for factory with small crane, heavy steel structure is best for warehouse with large crane. The latter steel structure has larger loading capacity. For steel types, the following picture can show clearly.